Keeping your employees connected from wherever they happen to be working, is critical to achieving your goals. Too many apps to collaborate with and a mobile and dispersed workforce can create fragmented communications experiences that result in poor teamwork, broken processes and slow responses to customers. 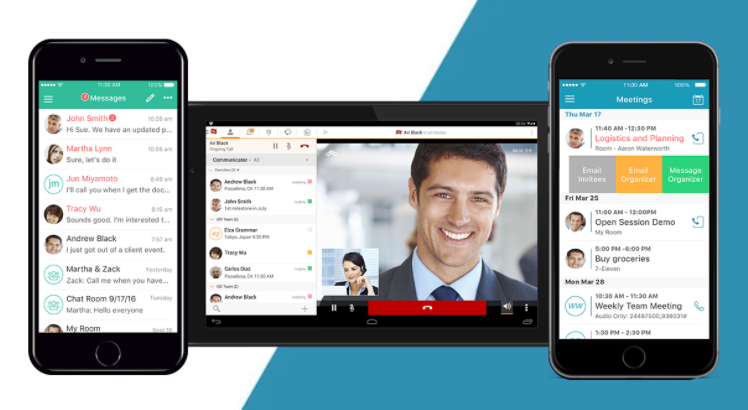 Keep it simple with one tool that lets you call, message and meet from anywhere and any device. 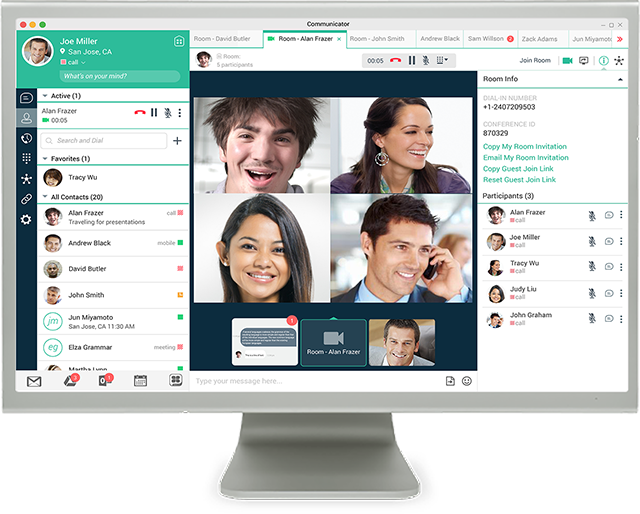 Sonictel UC-One is a suite of communications and collaboration apps that let you call, message, and meet with anyone from any device. 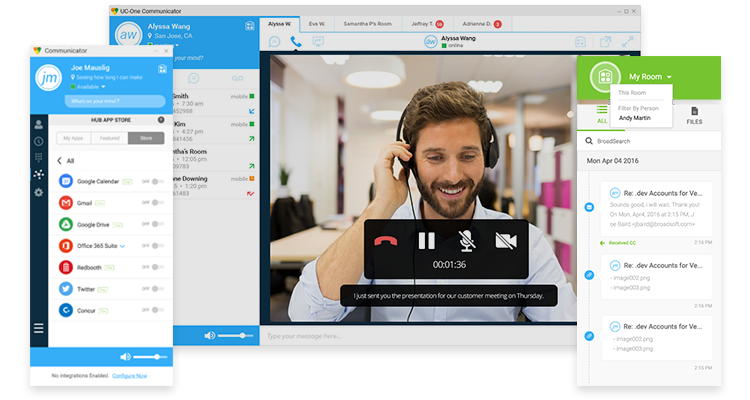 It’s HD video, voice, messaging, screen sharing, file sharing and conferencing in a single easy-to-use cloud application that integrates with your business apps. You choose how you want to work! On your PC, tablet or smartphone. WANT TO SEE A DEMO OR GET MORE INFORMATION? 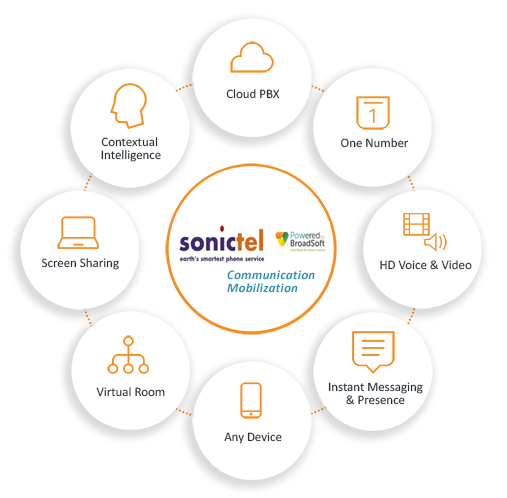 Our solution specialists will contact you for a personalized session to learn more about how Sonictel powered by BroadSoft can empower YOUR business. Thank you, someone from our team will be in touch with you shortly!